Spirits Canada welcomes the very strong support of the European Parliament for the Canada European Comprehensive Economic and Trade Agreement (CETA). 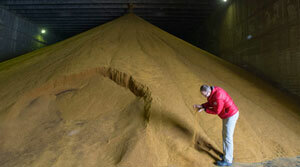 Spirits Canada welcomes the signing by Canada’s Minister of International Trade the Hon. 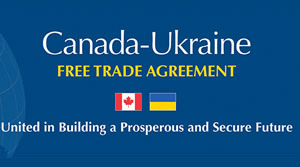 Chrystia Freeland of the Canada – Ukraine Free Trade Agreement (CUFTA).